This leg of lamb is marinated in a tasty combination of honey, mustard and beer. I use stout because it has a great bitter flavor that really adds to the lamb. Choose a good quality oatmeal stout for a milder flavor. 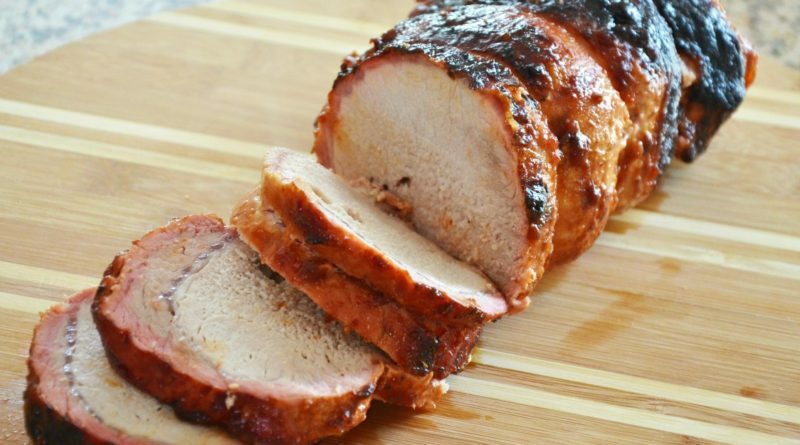 This loin roast is marinated in beer, cooked on the grill using a rotisserie, and basted with a delicious chili-apricot glaze. Simply perfect for any occasion. Try serving with grilled new potatoes or an assortment of vegetables. 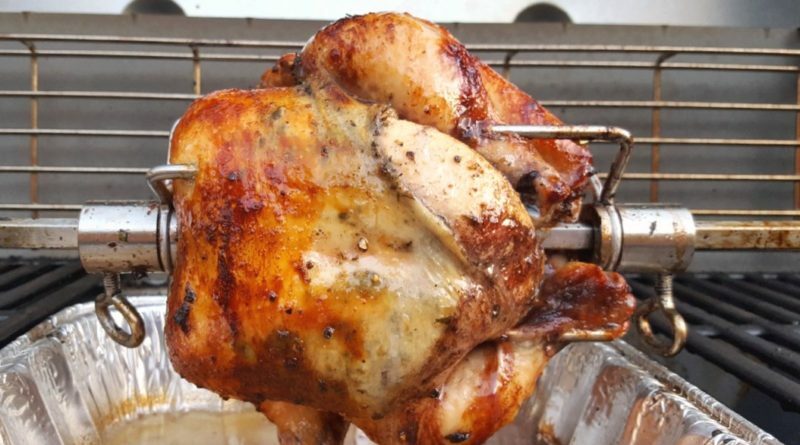 A simple, but delicious Mexican style rotisserie chicken. 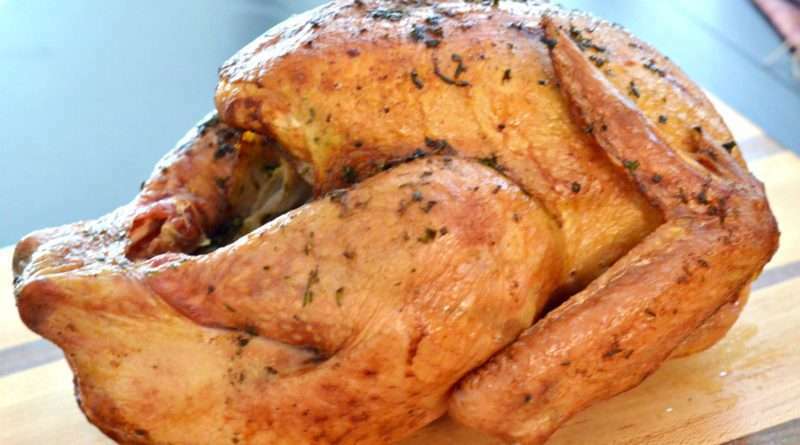 This chicken makes a great meal, but also fantastic leftovers that you can use in tacos, quesadillas, soups, stews, and casseroles.